Hoppediz is a brand that has designed the Hop-Tye, a baby carrier in a Mei Tai model. 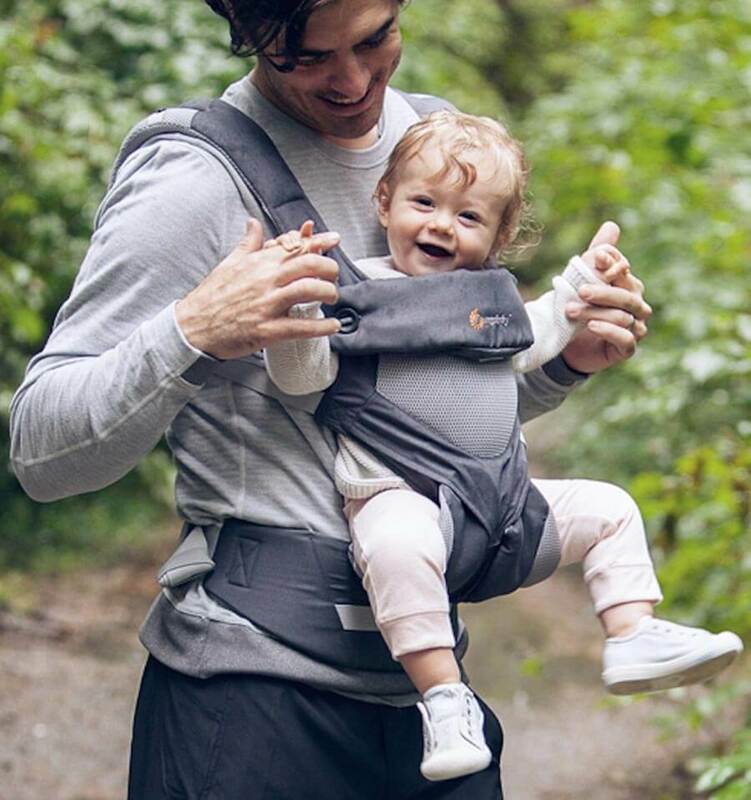 With this carrying system you can carry your baby in a comfortable way and with the unique design you will look modern and trendy. The design of the Hop-Tye is based on the Asiatic Mei Tai baby carrier and has unique features. Hoppediz designs these models with woven fabric that is also used for the baby slings of this brand. The baby sling cloth shapes perfectly around the baby’s body and yours. You can carry your baby from birth in a Hop-Tye that has a very practical and compact model. 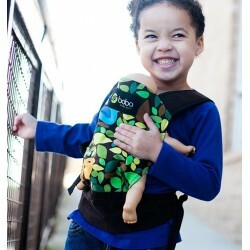 The baby carrier consists of one large stroke of fabric attached with four straps. The straps are shaped very wide, so these will capture your complete shoulder and provide optimum carrying comfort. This way the weight of your baby is divided perfectly. The seating area of the Hoppediz Hop-Tye is adjustable and at the sides of the back part there are elastics and pulling cords, so your baby can always be carried in the most perfect way in the baby carrier. When your child gets older you are able to use the Hop-Tye as a backpack carrier. Hop-Tye baby carriers are ideal because you experience the convenience of a pre-shaped baby carrier and you benefit from the comfort and all other advantages of a woven baby cling. By the way, the Hop-Tye can be used till your child has reached the age of about 2 years. In our offer we have these Mei Tai baby carriers of Hoppediz available in various models. So you can choose the Hop-Tye Classic model or prefer the luxurious version in the shape of the Hop-Tye Conversion model. Whatever model you choose, we offer the opportunity to take your preferred print into account. Both models of Hoppediz are available in different prints and colours. You can go through the possibilities to discover what is your favourite Hop-Tye and then order this immediately.